I am a tarot reader and probably own enough tarot and oracle desks to set up my own shop- I absolutely love reading tarot! . Of all the years I have been following this path I have never tried palmistry - which is essentially reading someone’s palm or come to think of it , having mine read. I wouldn’t know the first thing on How to read a palm. I have always been intrigued by it but curiosity stopped there. 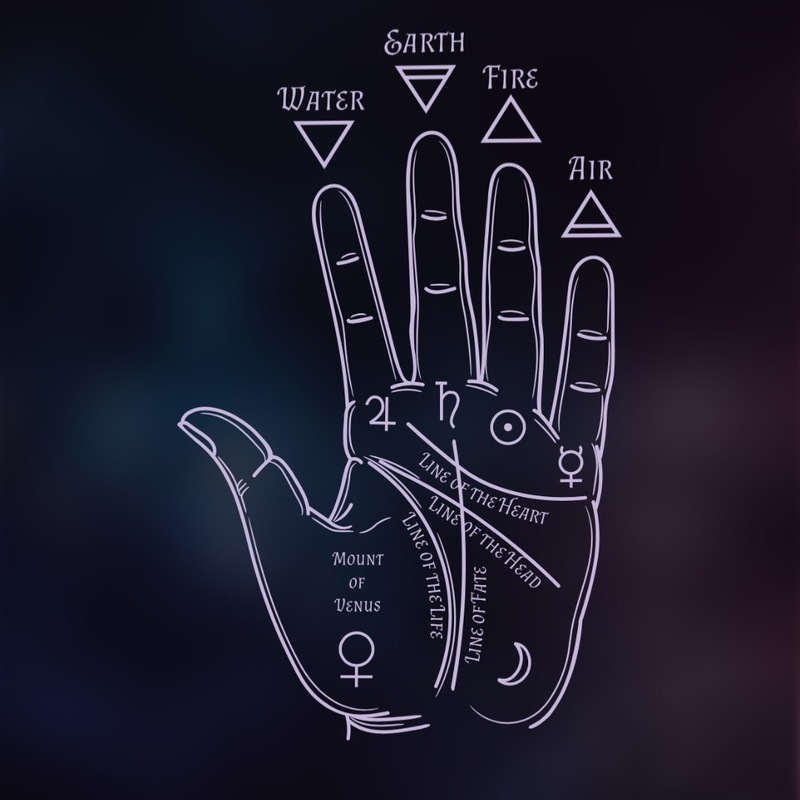 I have been reviewing an app over the last couple of weeks called Stellar Palmistry, and I am really enjoying it . 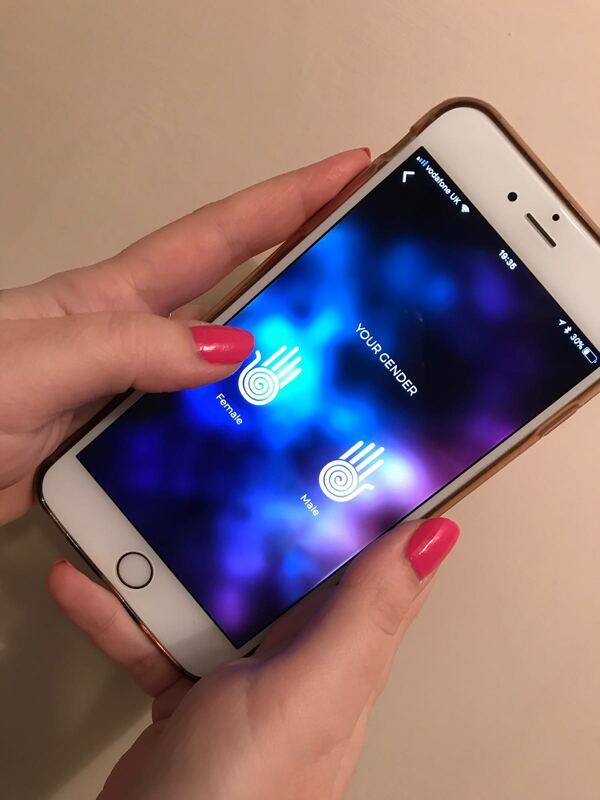 It is super simple to use - you enter your name,gender,date of birth and then scan your hand and let the magic happen. It takes a couple of seconds to process the reading and then you have a reading , which contains information on your wealth, love- all parts of your life.There are three packages to chose a reading from : a free basic reading or two more detailed readings. There is also Daily horoscopes to look forward to every day - I must admit, I do follow my horoscope and the app is pretty accurate when it comes to horoscopes. The app is available to download for both IOS and Android, which is an added bonus and I now have it on my phone and on my tablet and there is also a Video on YouTube explaining how to use it , really informative but super cool. I feel like the app has released my want to try out Palmistry and I am definately going to delve into it some more . I've never had my palm read, but my cousin gets it done all the time. She would love this app! Might have to check this app out - not tried anything like it before but after reading this post I'm intrigued! I've never read a palm or had mine read - I've always been to scared! I have had my palm read as a joke a few times and the same with tarot readings but I have never had real readings. 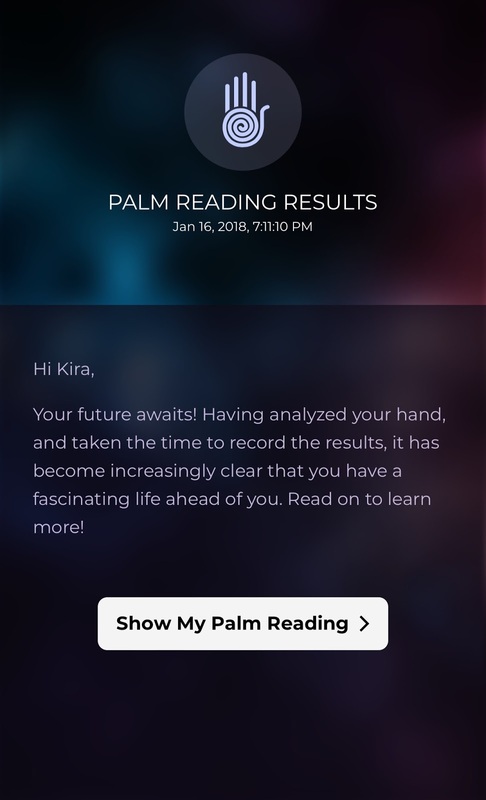 I would very much like to though and the palmistry app is something I need to check out! You can get your palm read through an app? That is awesome! Technology is just amazing! I've had my palm read a few times, and my cards done a few more times, ha! I'm intrigued by this app, so I'll be checking it out.